Police Officer Hiram Reno and Police Officer Seymour Lawler were shot and killed by a robbery suspect they had just arrested at 1002 W. Forest Avenue near Hamilton and West Forrest Avenues. The man had been placed in the back of the officers' patrol car. The suspect produced a handgun concealed in his coat and shot both officers, killing them instantly. Police shot and killed the suspect. 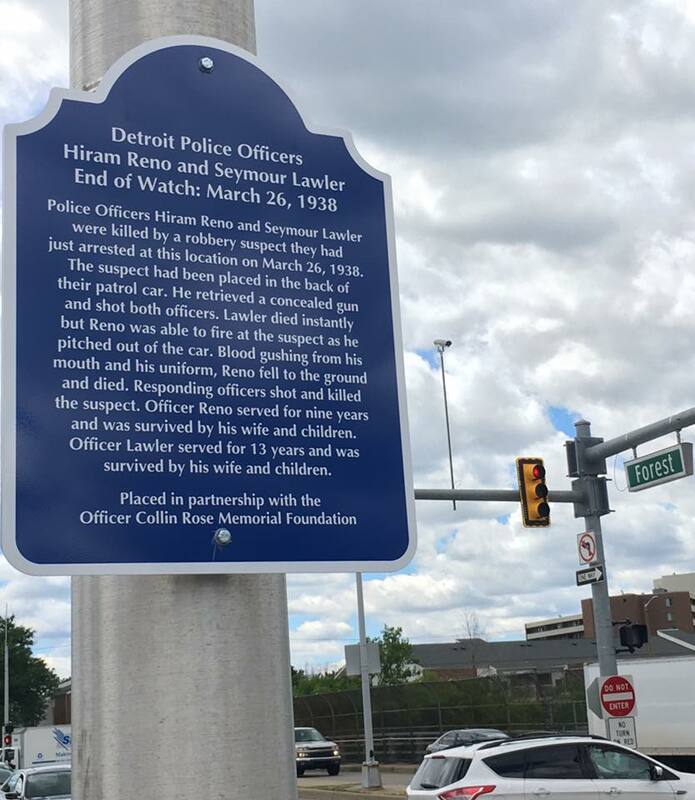 Officer Reno had served with the Detroit Police Department for 9 years and was survived by his wife and two children. 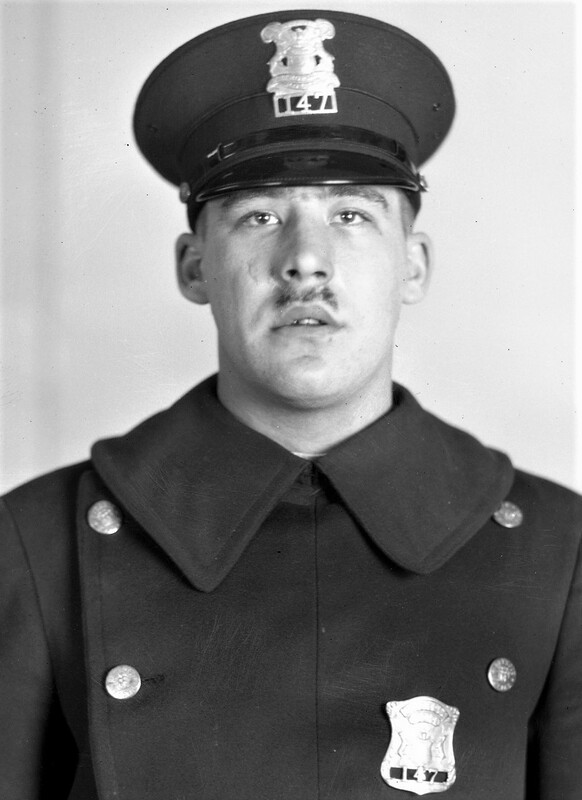 On today, the 80th anniversary of your death I would just like to say thank you to you and your Partner for your service and sacrifice for the citizens of Detroit. And to your Family and loved ones, I wish to extend my deepest sympathy.